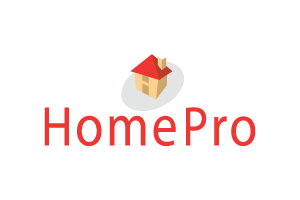 5/10 Year HomePro Insurance Backed Guarantee. 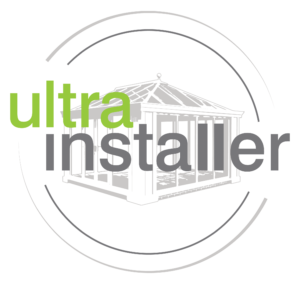 We are experts in the installation of uPVC and wooden windows, doors, conservatories and rooftrim. Subsequently we pride ourselves on the high quality of our workmanship and customer service. 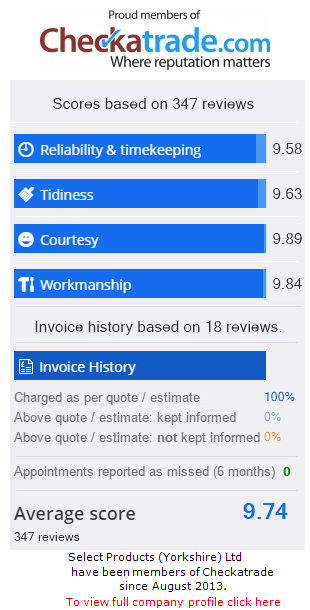 That’s why we are happy to offer you first rate consumer protection.